Pearls are one of the most exquisite jewels that money can buy. 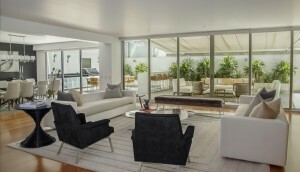 They are the ultimate package: simple yet sophisticated, classic yet contemporary. 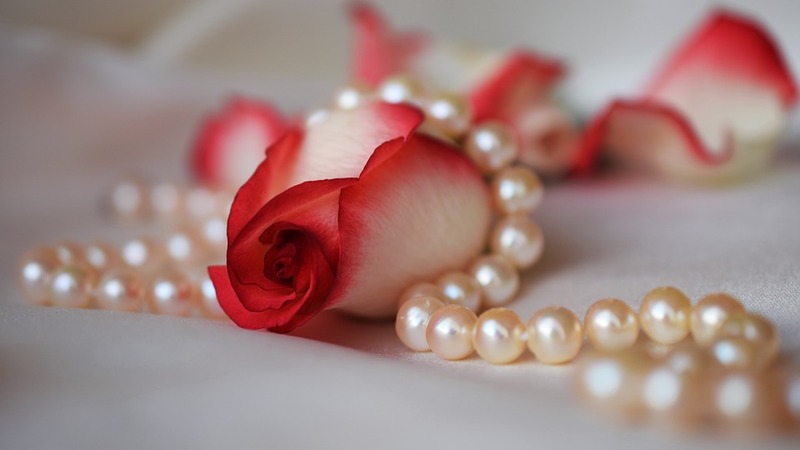 From Jackie Kennedy to Princess Diana and Audrey Hepburn, some of the most adored women in history have all been huge fans of pearl jewelry. Despite being popular for many decades, there is a new buzz around pearls in 2018 that has turned them into one of the year’s biggest fashion trends. That said, buying them can be a bit tricky. 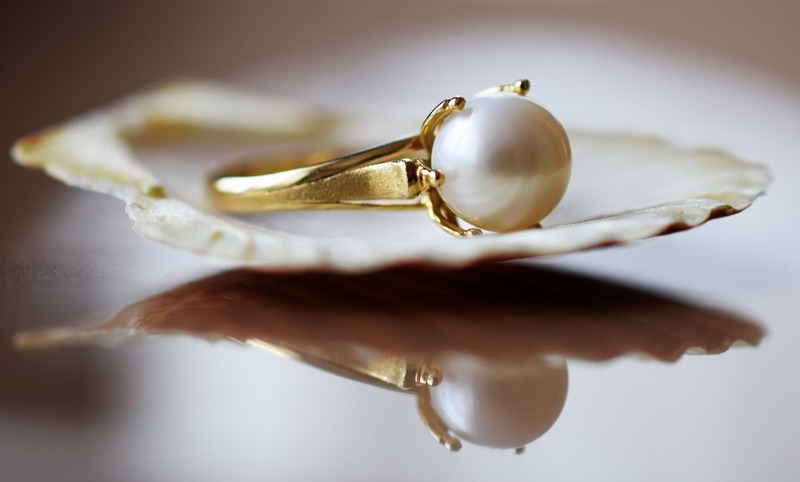 To help you in buying a great piece of pearl jewelry, we’ve outlined some tips, tricks, and scams to watch out for. Follow these simple guidelines and you’ll be on the way to owning some fine jewelry worth to treasure for a lifetime. 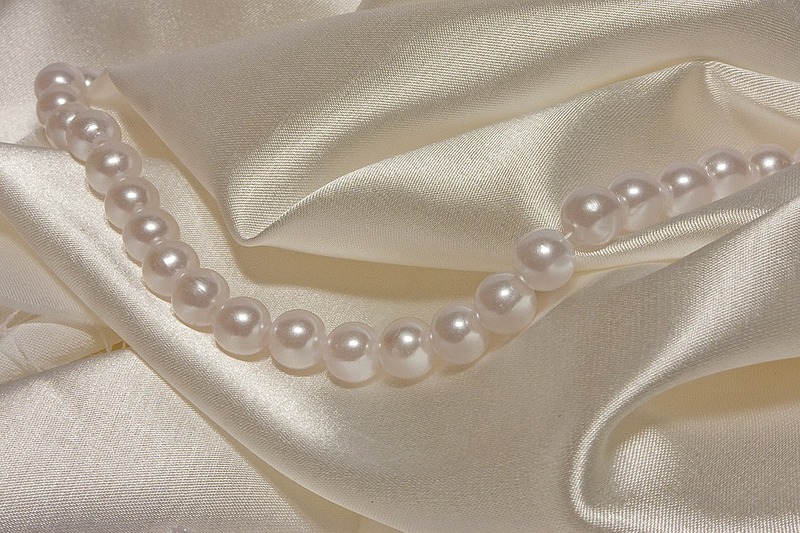 There are five different types of pearls: Akoya, Tahitian, Freshwater, and South Seas. They each have slightly different sizes, shapes, and colors that set them apart from one another. Akoya pearls are cultured in China, Japan, and Vietnam, and possess a perfectly round shape with a bright white color. Tahitian pearls are some of the most sought-after in the world. People admire this sort for their unique colors that can range from a pale gray to a rich black with green and blue overtones. Freshwater pearls come from China and are available in a wide variety of shapes, colors, and sizes. South Sea pearls are the largest on the market and come in exquisite shades of white and gold. They have a satiny look due to a thick layer of nacre (the outer coating of a pearl). Each type of pearl ranges in size. That is one of the primary factors that affect its value. Generally speaking, the rule of thumb is the larger the pearl, the more expensive. Akoya pearls range in size from 2mm to 10mm, with 6mm to 8mm most commonly used for jewelry. Freshwater pearls can be as small as 5mm and as big as 13mm. 7-9mm is typically the size used for necklaces. The standard size for South Sea pearls is slightly smaller at 7-8mm, anything larger than that is considered rare (and more valuable). The most common diameter for Tahitian pearls are 9-11mm, but they can be as large as 20mm! 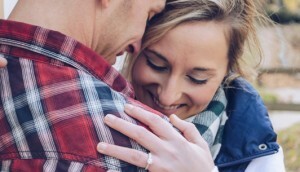 Whether you’re looking to purchase a necklace, bracelet, or a pearl ring, knowing a bit about the pearl type and size will help you make the best decision. The options are virtually endless when it comes to pearl jewelry. There is a multitude of stunning rings, bracelets, necklaces, and earrings to pick from. What’s most important here is to choose what you find to be most special—a piece you can see yourself wearing for years to come. Pearl necklaces have become an especially popular option in recent years due to their versatility. They come in different lengths that you can use to achieve slightly different looks. When you’re picturing a pearl necklace, you’re probably imagining the classic 16” choker necklace (which is the shortest one). For a more casual style, the 24” matinee length is a great option that is perfect for wearing every day. The 36 and 51 inch pearl necklaces are arguably the most versatile and can be worn as long they’re wrapped around the neck two or three times. 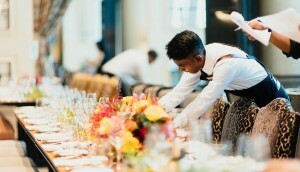 You can also mix different lengths to create a layered look that is chic and sophisticated. Many reputable retailers in the pearl industry use a pearl grading system that ranges from A-AAAA. Each type of pearl is judged slightly differently, but they are all rated on qualities including the surface (does it have blemishes? ), luster (how does it glow? ), and shape (perfectly round or baroque?). 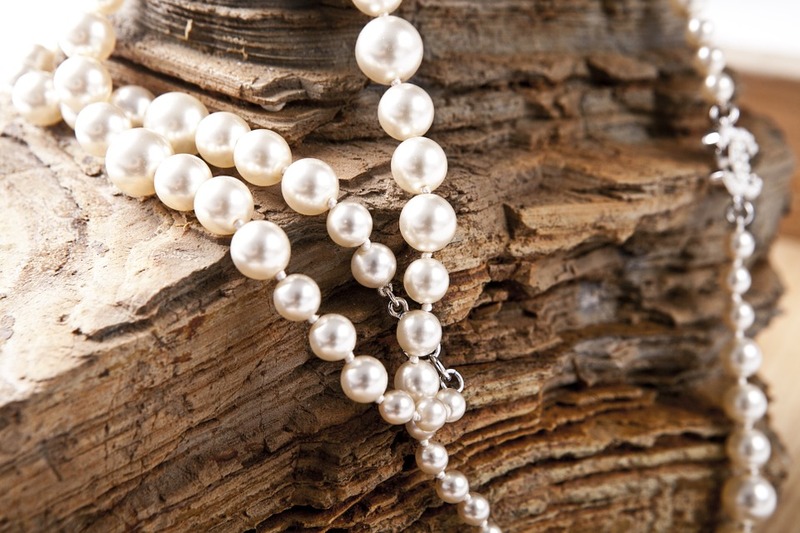 When you’re in the market for pearl jewelry, one thing to watch out for is grading inflation. Always ask for the criteria the retailer is grading their pearls based on. Make sure they provide you with a description for each grade. On a similar note, beware of deceiving grading systems that include ratings such as AAAA+ (which is not an actual grade). Our last tip may be the most important one. Always know who you are buying from by doing the research on the retailer and making sure that they are reputable Avoid purchasing pearls on sites such as eBay, where you are more prone to deceit from overseas sellers. They might charge significantly more for a lower grade pearl yet make it seem like you’re getting a good deal. A trustworthy retailer will educate you, answer all the questions, and get you excited about owning a wonderful piece of pearl jewelry.